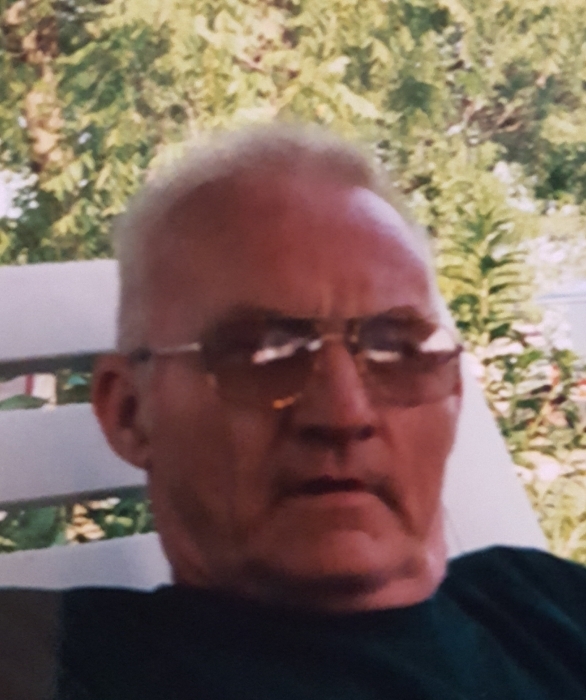 Ronald Lee Carlisle, 71, of Antwerp, passed away at home Tuesday, November 27, 2018. Ron was born in Hicksville on May 14, 1947, a son of the late Dorothy (Hissong) and Gerald Carlisle. He was a mechanic at Integrity Ford & member of Melrose Methodist Church. Ron enjoyed mud racing and drag racing in his younger years. Burkley, Pamela (Thomas) Keeran, Dennis (Cheryl), Edgar (Maelee) & Roger (Janet) Carlisle; 8 grandchildren; 4 great grandchildren & 1 on the way. He was also preceded in death by his son, Jeremy. Ron's funeral service is 10 am, Friday, November 30, 2018, with viewing after 9 am at Dooley Funeral Home, 202 W. River Street, Antwerp. Viewing is also 4 to 7 pm, Thursday, November 29, 2018 at Dooley Funeral Home, Antwerp. He will be laid to rest at Saint Paul Cemetery.